“NAHB commends Republicans and Democrats for working to advance the First Step Act and we join President Trump in supporting this bipartisan effort. 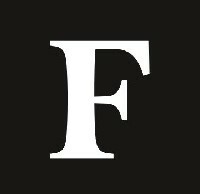 “The legislation would provide reforms to the criminal justice system to include vocational training for prisoners in an effort to reduce recidivism rates. 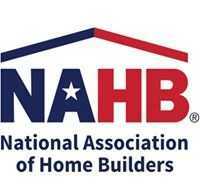 Working with HBI, we have seen the benefits of similar training programs administered through the national nonprofit, NAHB’s industry educational partner. HBI has a proven track record of success working with justice-involved individuals and currently trains hundreds of youth and adults every day to help reintegrate them into society.